Whether you’re a first-time buyer or considering the condo lifestyle, there’s a very good chance you have questions about the whole process. 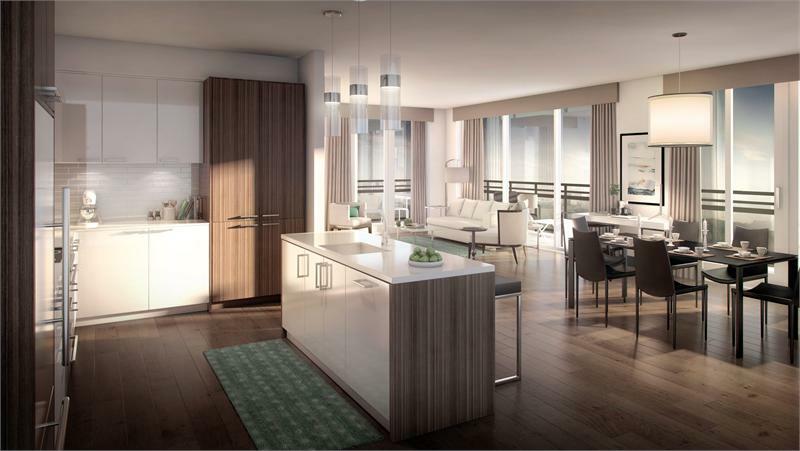 VANDYK wants to help the condo curious get a better sense of what happens when you buy a pre-construction suite, pick your finishes and set up financing. At The Craftsman’s preview sales centre, located at 1034 Clarkson Road in Mississauga, VANDYK will be hosting a seminar with a wide range of experts to help you with your decision. Drop by on November 13th, from 7 to 9 pm to learn all you need to know. Hear from Linda Mitchell Young, the builder’s VP of sales and marketing to get general sense of the housing market, as well as John Oakes, the CEO of Brookfield Condominium Services to learn about the nuts and bolts of the interim occupancy period and maintenance fees. Financing is always a tricky topic to navigate. Luckily, Akash Abrol, a mobile mortgage specialist with TD Bank, will be on hand to discuss the different options available. Another important feature of condo living is figuring out how best to use your space. Kelly Cray of UNION31, an award-winning design firm, will be on hand to offer tips and tricks for downsizing and making the most out of your suite size. Get your name on the list by emailing rsvp@vandyk.com. The builder is behind a number of unique GTA condos including The Craftsman, a 324-suite community coming to Clarkson Village in Mississauga. For more information 905 823 4044.